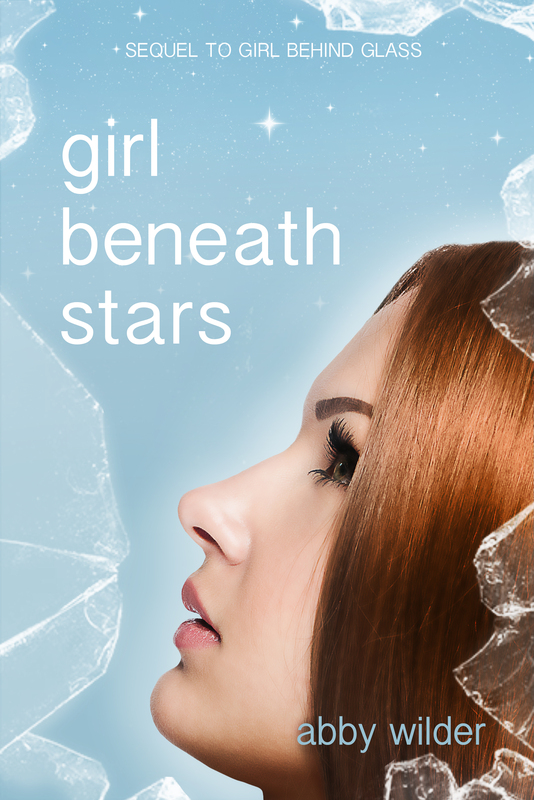 Even though I haven’t got a release date yet, I can reveal the cover of Girl Beneath Stars. Once again, I worked with the talented Juliane Schneeweiss to develop the concept. 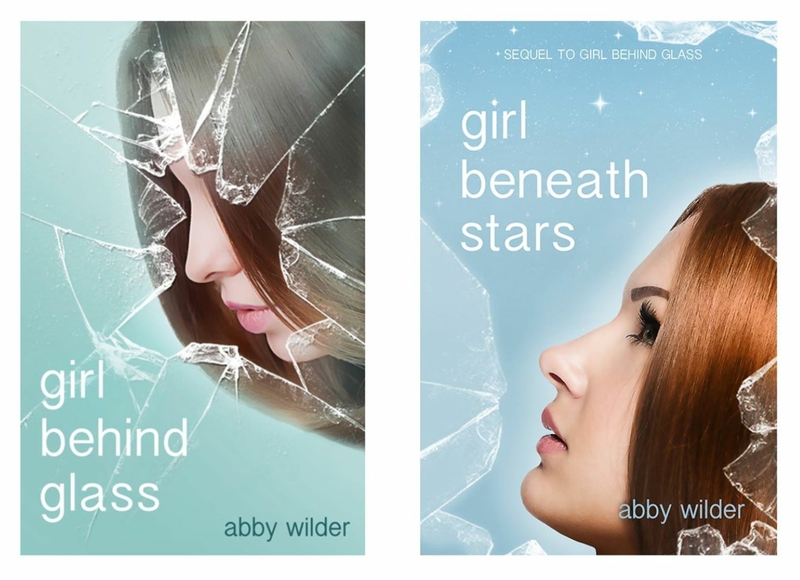 Juliane designed the covers for Girl Behind Glass, and the recent update of Boy In Uniform. Themes and styles are important to me. I like the covers of book series to look like they belong together. I feel like the GBG and GBS do this. I knew that I wanted a pastel blue background, stars, glass, and a girl looking up. In GBS, Willow is a little more sure of herself. She looks up, faces the world, rather than down. I’m different than I was before. I’ve done things I didn’t think I was capable of. Things I’m proud of, and things I’m not. Either way, my steps are more certain on the ground, my place in the world more defined. The glass is still there, even though the majority of the book takes place outside the dome. The ideals of the Establishment still play on Willow’s mind, and, although she is no longer trapped behind the glass, her upbringing still plays a part in her thoughts and actions. I see a girl not uncertain of her place in the world, but searching. A girl no longer willing to simply swallow what she is told, but prepared to face things head on, and look at them for what they are, instead of what they are portrayed to be. I see a girl willing to open her mind. I see a girl willing to trust new people, but scared of being hurt by trusting the ones who have already let her down. And the stars. They represent freedom. A different outlook on life. But at times, to Willow they mean something else. Her mother, Dune, has come back into her life, and the lies that she told in the past haunt their relationship. The first stars of the night break through just above them and attempt to twinkle in the muted blue sky. But they will not be able to shine until the sun completely disappears. Much like I feel around my mother. She is the sun, my father the moon, and I am merely a star unable to shine in her presence. I hope that I will be able to give you a release date soon! And check back for the first chapter . . .
One year on . . .